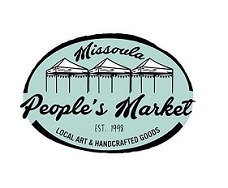 The Missoula Saturday Art & Craft Market is located in historic Downtown Missoula, on Pine Tree just off Higgins Avenue. Our hours are Saturdays, 9:00 am to 1:00 pm beginning the second Saturday in May and ending the last Saturday in September. The Market showcases over 80 local artisans, featuring unique Montana art & craft. Come check out our pottery, metal works, fine woodworking, photography, leather work, clothing, jewelry and functional and whimsical art and meet the artist who created it! 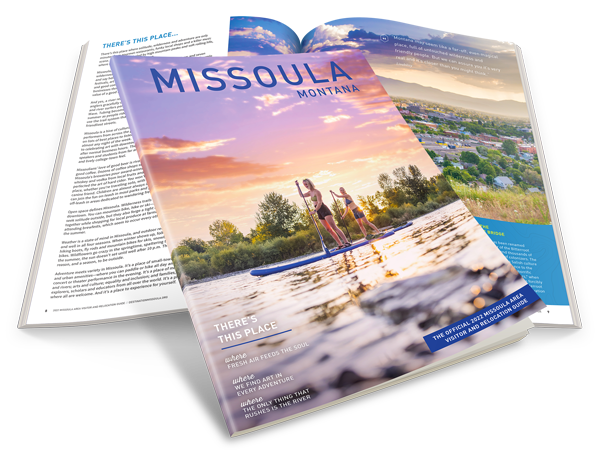 Breakfast, lunch, sweet treats, coffee, and cold drinks are also available while you shop in the festive market atmosphere of Downtown Missoula.